After a summer of planning and meetings, we’re happy to announce the Cloudy Day club. This is the Black Cloud wine club and it will give members the opportunity to receive our wines directly at their home or place of work. There are several levels of participation, each allowing early and front-of-the-line access to our Pinot Noirs before being released to the general public. when we plan a public event, we’ll give Cloudy Day members first crack at the tickets. we’ll have other events that are exclusively for members, some here in the Okanagan and some on the road. there’s an automatic 10% discount built in to every package. 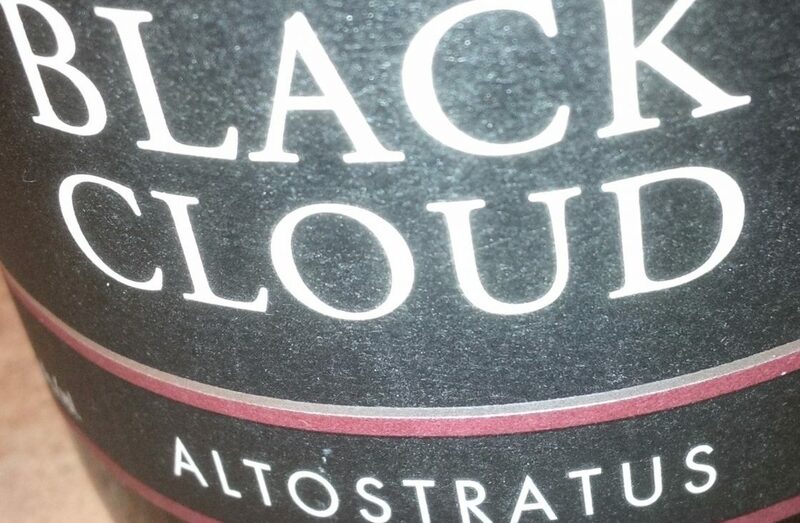 once in awhile, library or legacy Black Cloud wines become available. Our Cloudy Day members have the chance to purchase these items exclusively. Why did we decide to create this club? It’s the most effective way to get our wines into the hands of our friends. We thought it was the best way to deliver the Black Cloud experience. We hope you have a moment to check out the Cloudy Day club and let us know what you think.